With political stability and positive relationships with its US neighboring states, the province of Saskatchewan offers attractive international partnerships and investment opportunities. The Ministry of the Economy plays a leading role in supporting the province’s economic growth, both internally and internationally, while Saskatchewan Trade and Export Partnership supports international trade— most notably with the United States. Almost 50% of Saskatchewan’s exports go to the United States, valued at $9.8 billion USD in 2016. 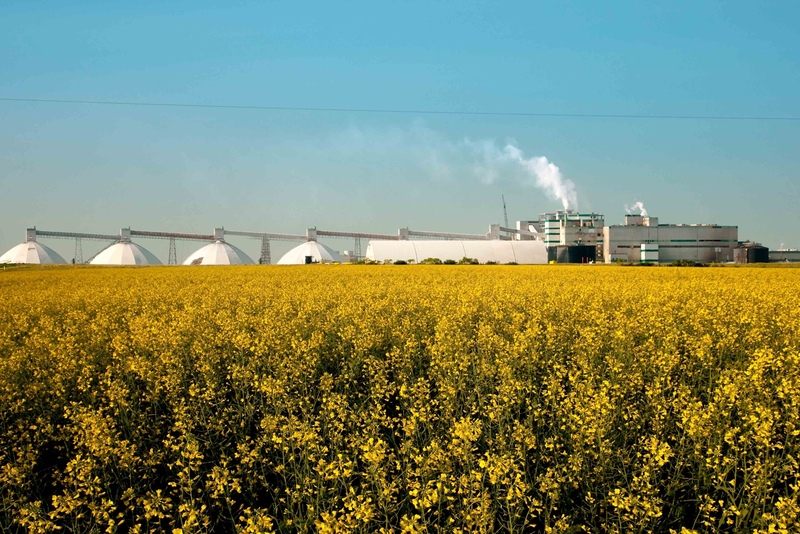 Exports to the US are primarily from the agriculture, energy, and mining industries, with the province’s thriving potash market providing a critical fertilizer supply for US agriculture. With more than 40% of the arable farmland in Canada, Saskatchewan is the world’s largest exporter of canola, lentils, and durum wheat. 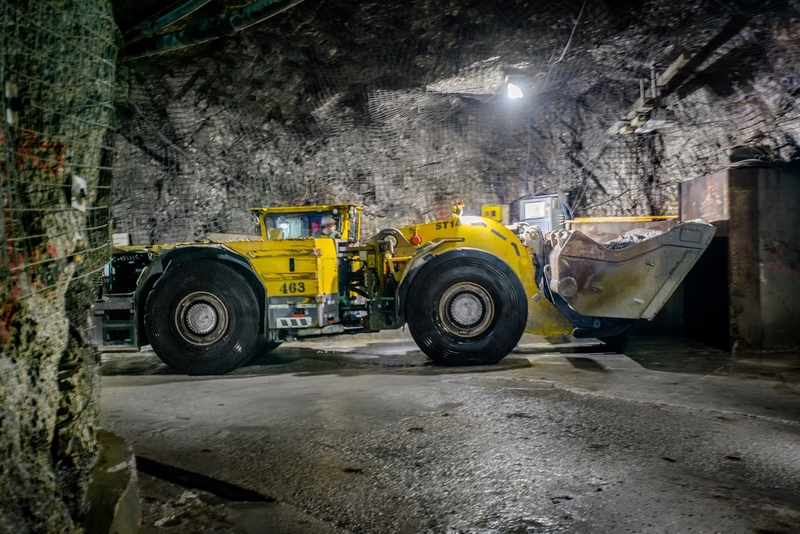 Saskatchewan is home to the world’s largest high-grade uranium deposits, with significant amounts exported to create electricity for homes in the US. The Ministry of the Economy strives to establish conditions for a successful natural resource sector and hopes to see oil pipeline infrastructure continue to expand in Canada, including the proposed Keystone XL pipeline between Canada and the US. 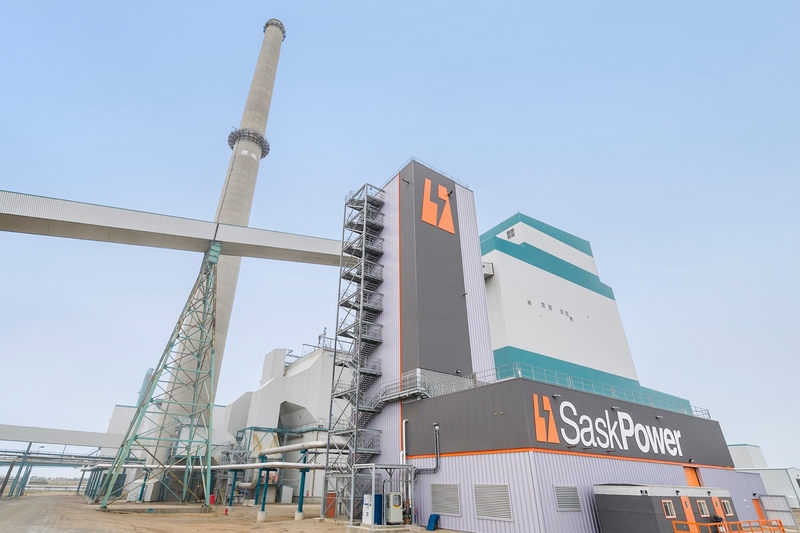 The province’s utility company, SaskPower, is leading the way in this technology and hopes to bring the system to the global market. 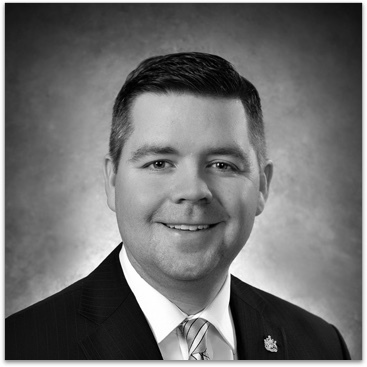 Harrison hopes to see international trade relations continue to expand along with the economic growth of the province. “Our mission is to develop the economy of this province to ensure that we have the most competitive business climate for entrepreneurs to move forward with their endeavors—with the most competitive regulatory environment possible.” The province also offers a competitive labor market that the Ministry of the Economy heavily invests in through apprenticeship training and other employment initiatives.